Thailand’s Department of Land Transport announced on Friday that Uber, ride-sharing service, is operating illegally in Thailand. 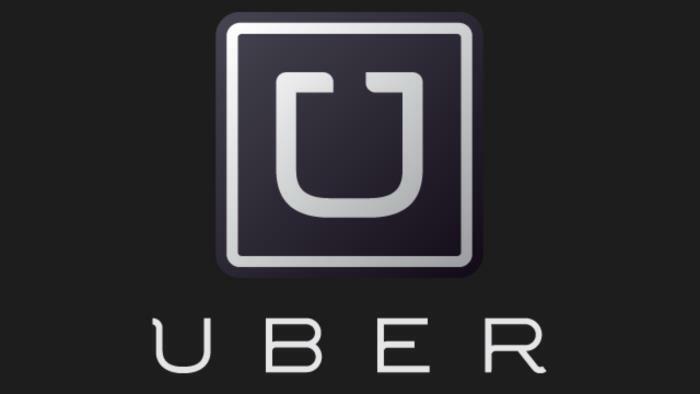 Furthermore, Uber drivers will be fined heavily for using improper cars and fare structure. Department of Land Transport director-general Teerapong Rodprasert said the firm was using improperly registered vehicles, and the drivers are not charging approved rates. Mr Teerapong said the firm was improperly using cars with green-lettered license plates – similar to airport limousines – and personal vehicles with black-lettered plates. Thus the drivers were using the cars in a manner contrary to that stated in their registrations. He said the drivers were also illegal under the Motor Vehicle Act B.E.2522 for not charging approved rates. He further said drivers did not hold required public-transport drivers licences and were not registered in a database of public-vehicle drivers. It’s not just Thailand, the company is facing problems in several regions across the globe. Singapore has implemented some new rules for apps like Uber and GrabTaxi. On the other hand, Malaysia’s Road Transport Department warned that users involved in crash will not be covered by insurance. Let’s hope the company will be able to solve the issues, and continue to operate in Thailand.